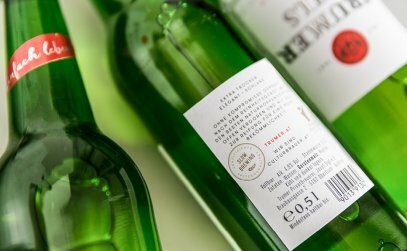 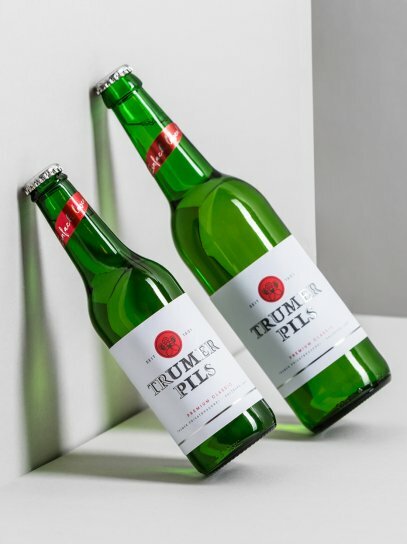 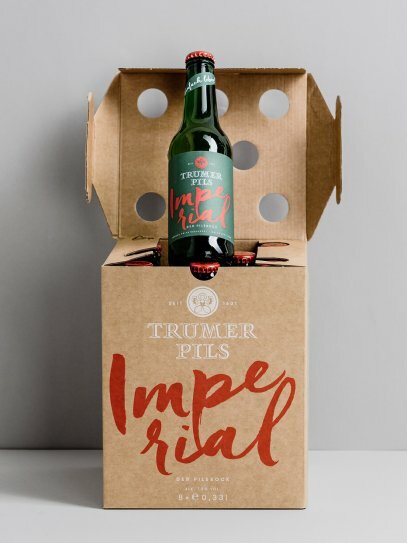 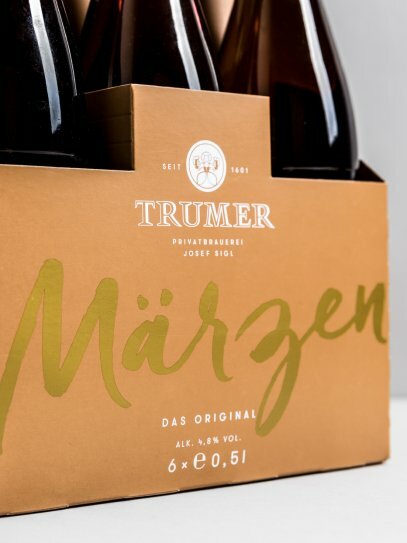 The private brewery Trumer stands for excellent beer specialities and a forward-looking beer culture. 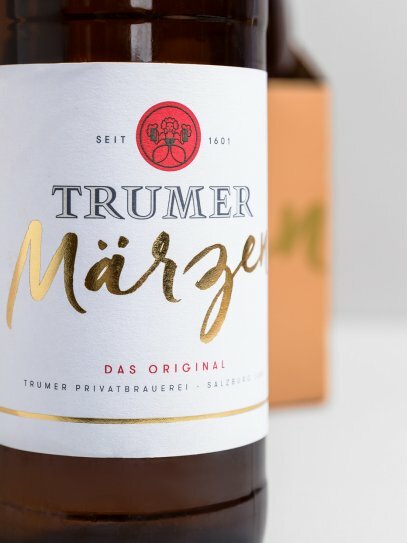 Every single creation is a declaration of love towards life from Trumer. 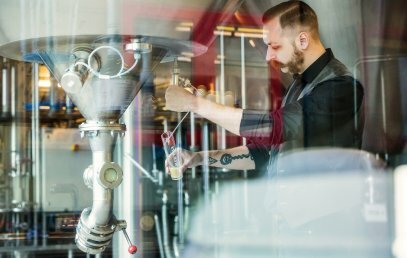 If you ask us, this is reason enough, to enjoy their outstanding beers. 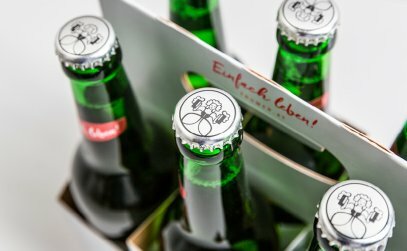 And to enjoy their newly designed labels and packaging as well. 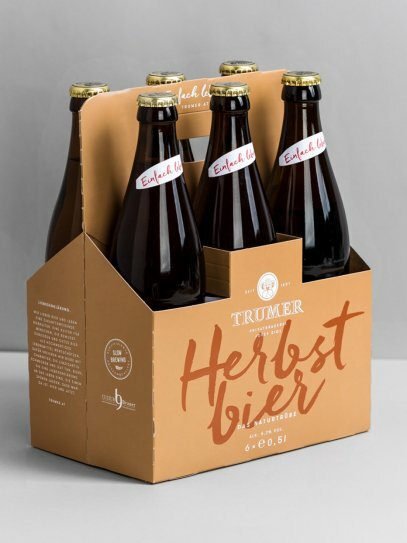 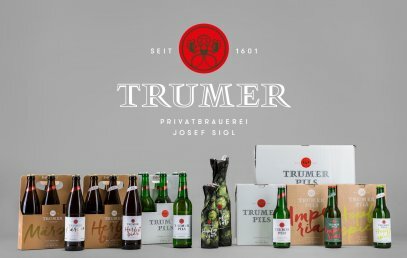 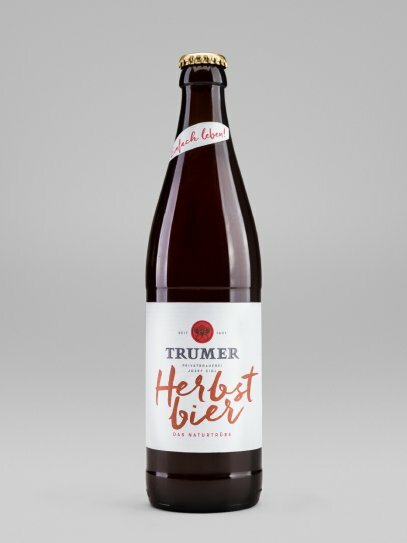 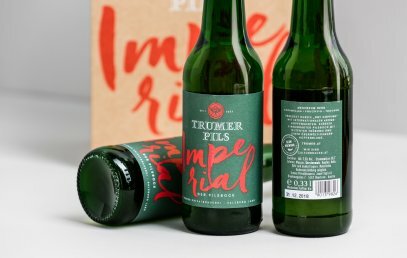 The private brewery Trumer, which you can find in the Obertrum in Salzburg, has been brewing best beer specialties since 1601. 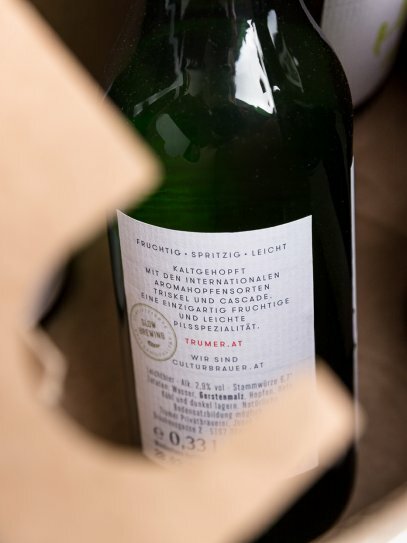 In open fermentation, that is. 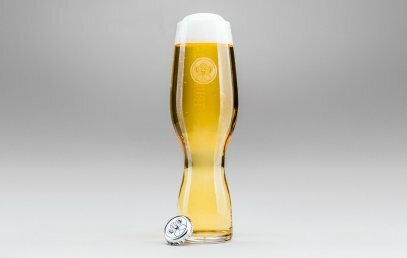 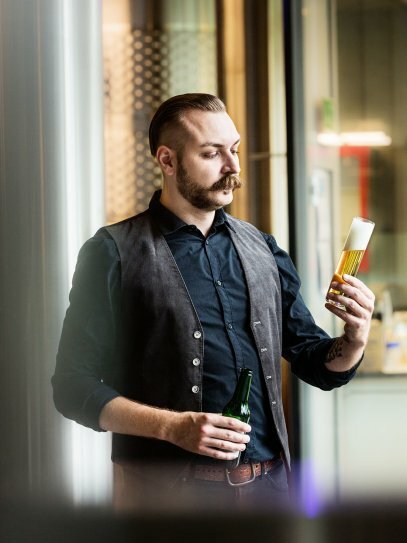 A unique and patented way of brewing, that allows the beers to unfold their flavours slowly. 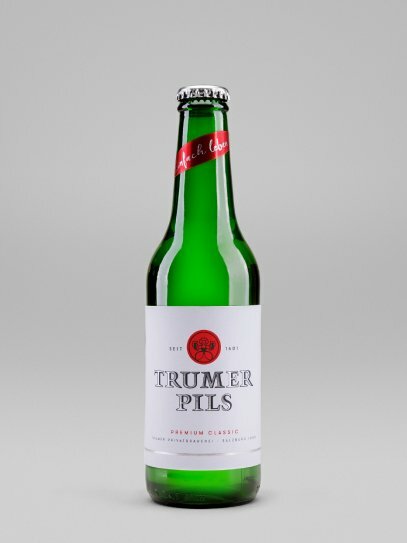 The taste has always been excellent and the brewery, that has its roots in the region, is an internationally acclaimed pils producer by now. 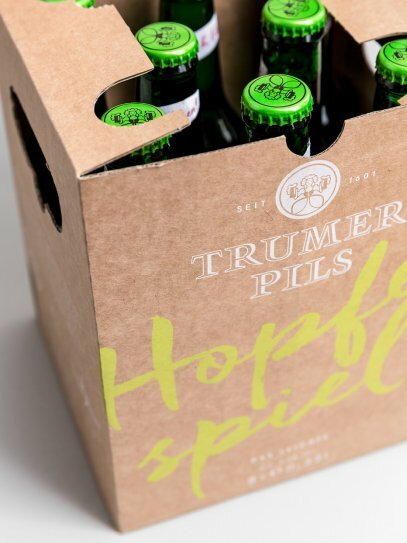 So the packaging range shall be modern, too. 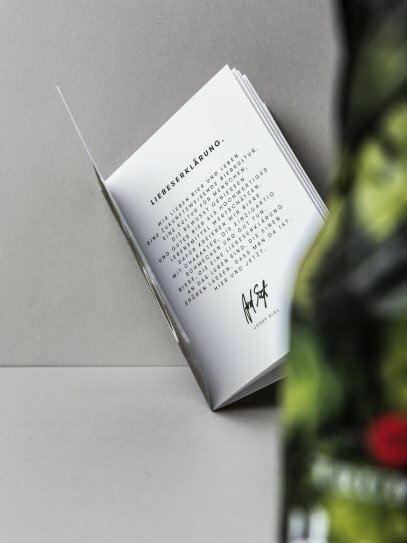 While revising the corporate design, moodley also did a new design for all labels and the packaging. 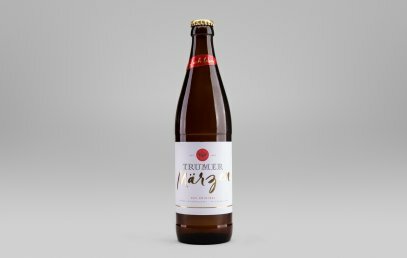 So if you enjoy a cool Trumer, you also get a reduced graphic design with a focus on the generously placed handwritten elements. 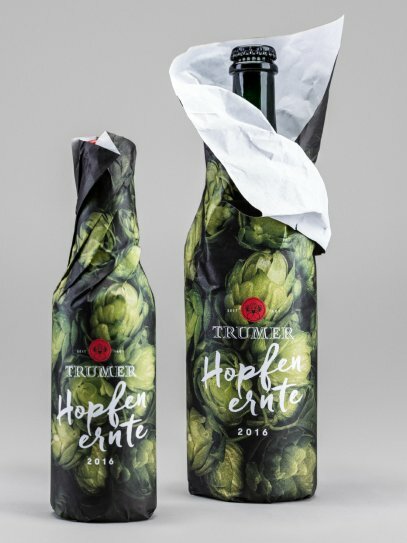 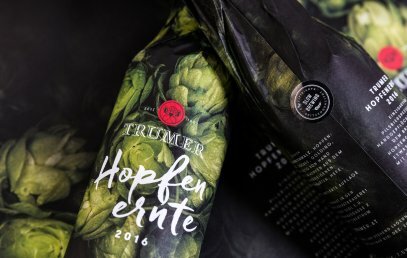 One of the seasonal specialities, the “Hopfenernte”, was even put in paper completely, which quotes the brewery’s hop garden in a stylized way.